Whether you run a retail shop or are organising events it's important to get the most for your money to ensure you in turn can offer good value for money. We feel that our gas prices give you that platform, so be sure to check us out when you need balloon gas. A refundable deposit of £100.00 is needed in order to hire a gas cylinder. On each gas cylinder there is a monthly rental charge of £5.50 per calendar month. All prices shown excluding VAT and are subject to change. 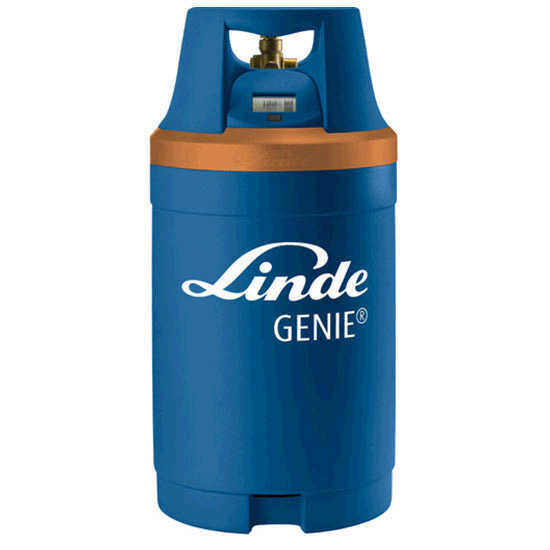 We stock V (small), T (medium) and E33 standard steel BOC helium cylinders and Genie Medium (G20) cylinders.